Join us every Friday, cada viernes to watch subtitled movies (v.o. 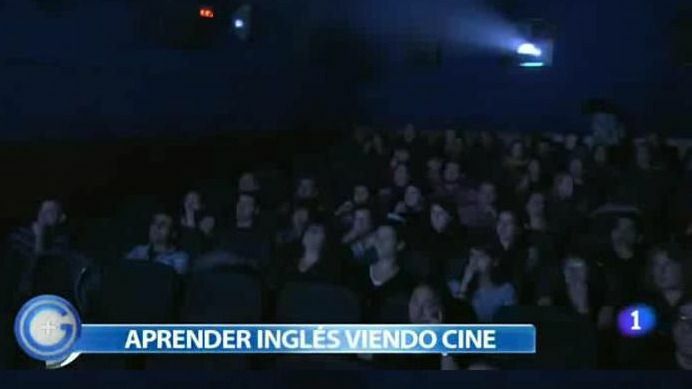 en inglés y subtituladas en español). We are a big and international crowd every Friday, you'll find us at the entrance for sure. 2 hours-2 places: Cine Doré (Filmoteca Nacional) •••••• El Parnasillo del Príncipe pub. REDUCED PRICE for us (just 2€) + a FREE DRINK after the movie for our movie tickets at the pub, so keep your ticket after the movie! You'll see a lot of people at the entrance, we buy the tickets much cheaper for all the group. 5 asistentes a este evento.